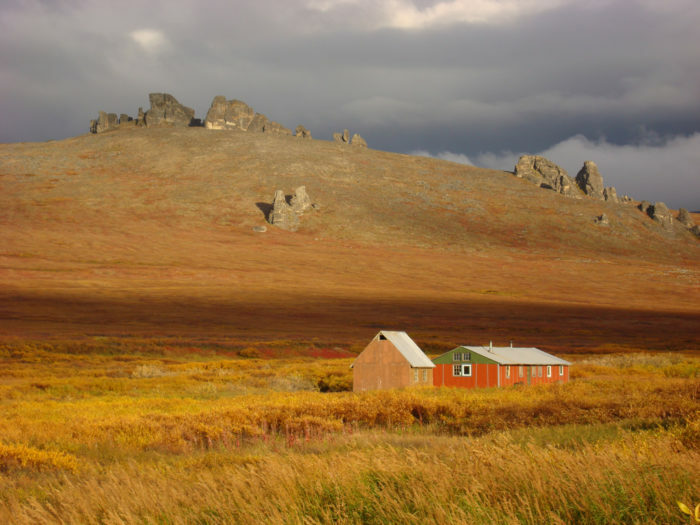 The Bering Land Bridge National Park and Preserve is home to some absolutely spectacular scenery. 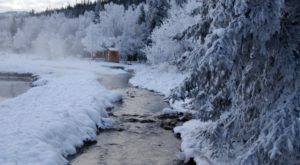 The area is primarily tundra, and in the stunning valley exists a beautiful hot spring that was used as a Native Alaskan healing spring to the local Alaskan Natives for thousands of years. 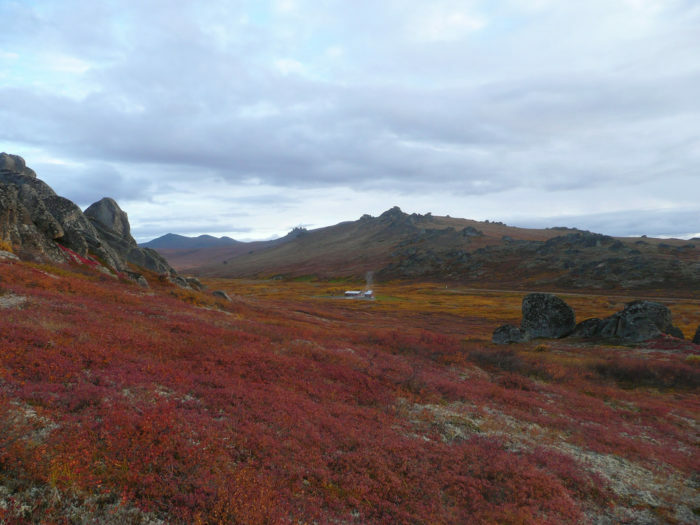 Located on the Seward Peninsula, the Bering Land Bridge National Park and Preserve is a stunning, windswept tundra in the western part of Alaska. The Hot Springs Valley is surrounded by granite tors, which are large rock outcroppings formed from magma. They show themselves as the earth around them wears away from glaciers, wind, and rain. The Serpentine Hot Springs rest in the valley below these magnificent rocks. The hot springs contribute to the varied vegetation you will find in the area. 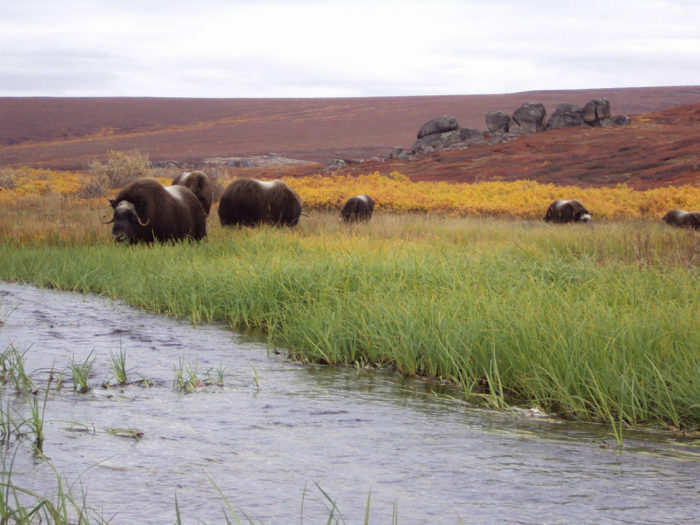 You will even occasionally see the gorgeous musk oxen, who also seem to enjoy the hot springs. Even though the tundra can sometimes seem barren, it is teeming with Alaskan wildlife. The heated pools of Serpentine Hot Springs were created when spring water seeped up between hot rocks. The waters of Serpentine Hot Springs sit at a toasty 140 to 170 degrees Fahrenheit! Because the waters are so warm year round, the areas immediately surrounding the hot springs remain bare. The use of dry heat and steam baths among Native Alaskans and Canadian Indigenous peoples throughout the arctic and sub-arctic are well documented. 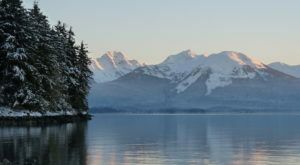 In fact, the Tlingit Native Alaskans frequently used hot springs in southeastern Alaska for bathing. "Sweat Bathing" in Alaska has traditionally been used for the treatment of rheumatism, arthritis, relief from colds and stress, and a general enhancement of well being. Reports and studies have shown that patients who have used the Serpentine Hot Springs have shown medical improvement! The treatment setting for the study was composed of Iñupiat tribal doctors and patients, using traditional treatment methods including the use of the bathhouse. 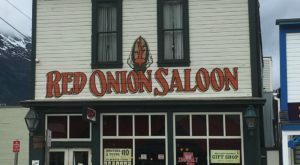 They also ate traditional food, and the positive results are used to promote those seeking to use alternative methods to treat Native American groups. 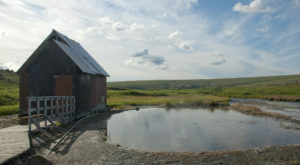 While the Native Alaskans used the hot springs as a healing place, as well as ceremonial cleansing, and as a social institution, the first white people didn't come across the springs until 1900. 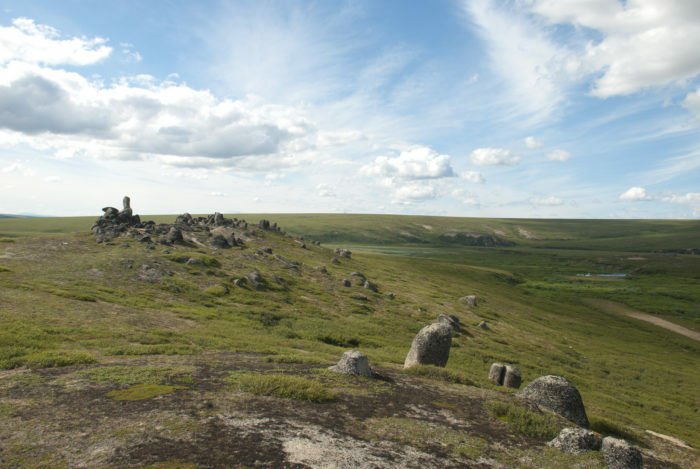 By the year 1901, there was a small settlement named Arctic Hot Springs, and it included buildings and gardens. A cabin and bathhouse were added by 1915. 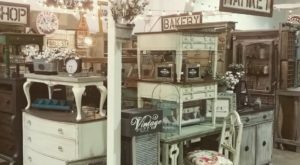 By 1915, miners and surrounding locals frequently came to the hot springs for healing purposes, and would frequently stay for weeks at a time, or until they ran out of food. Local people believe that the springs are stronger in minerals and healing attributes in the winter. They believe the spring runoff dilutes the waters and healing properties. Nowadays, there are many ways to visit the Serpentine Hot Springs. 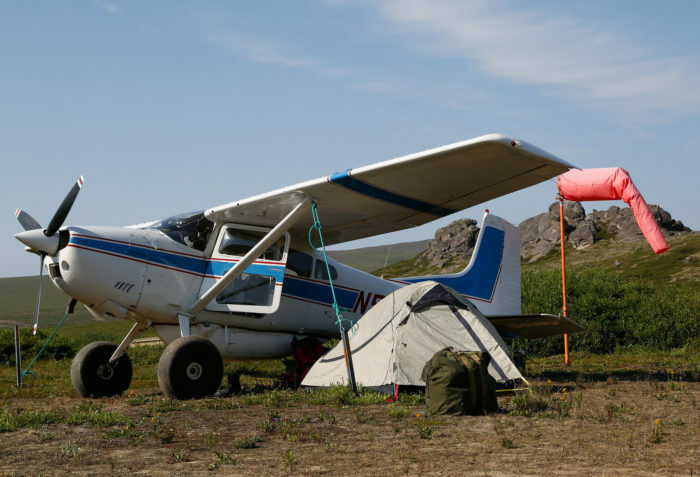 You can fly in from Nome or Kotzebue using small aircraft, as there is a primitive airstrip. 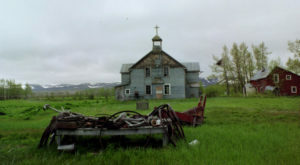 During the summer, you can hike or bicycle in from Nome. In the winter, people frequently take snow machines out to the bunkhouse, and some even ski! The hot springs and bathhouse are open to visitors year round. 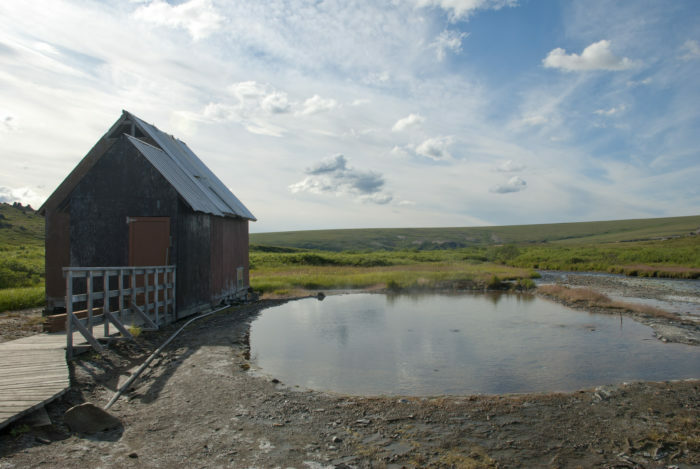 Interested in learning more about this Native Alaskan healing spring? 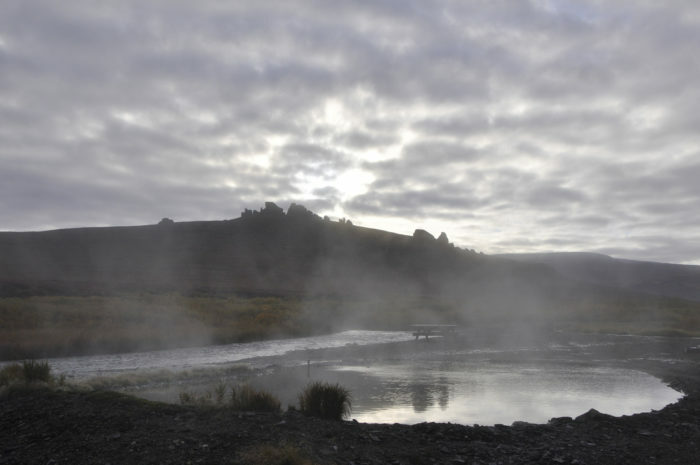 Check out the National Park Service’s webpage on Serpentine Hot Springs. 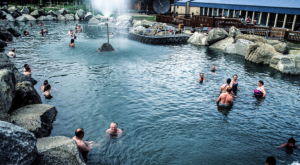 Nome, Alaska is an excellent jumping off point to see this natural hot springs. 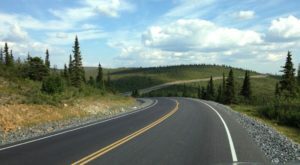 Make sure to check out This Remote Road In Alaska Will Take You Into The Unspoiled Wild while you’re in Nome! 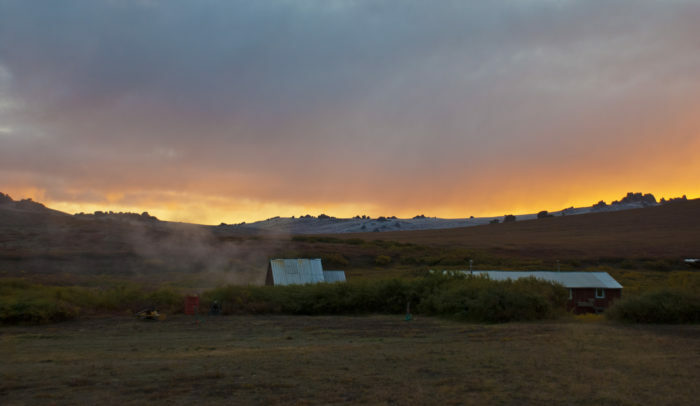 Have you ever visited the Serpentine Hot Springs? What did you think, and what season did you see it in? Let us know in the comments below!